Funny the places songs will take you. If you play this song, immediately I’m back in the metal sculpture room at UNLV, 1997–98. It’s late at night, or wee-hours-of-the-morning early. I’m likely the only one there working through the night because that’s when it’s quiet and I can get my stuff done. 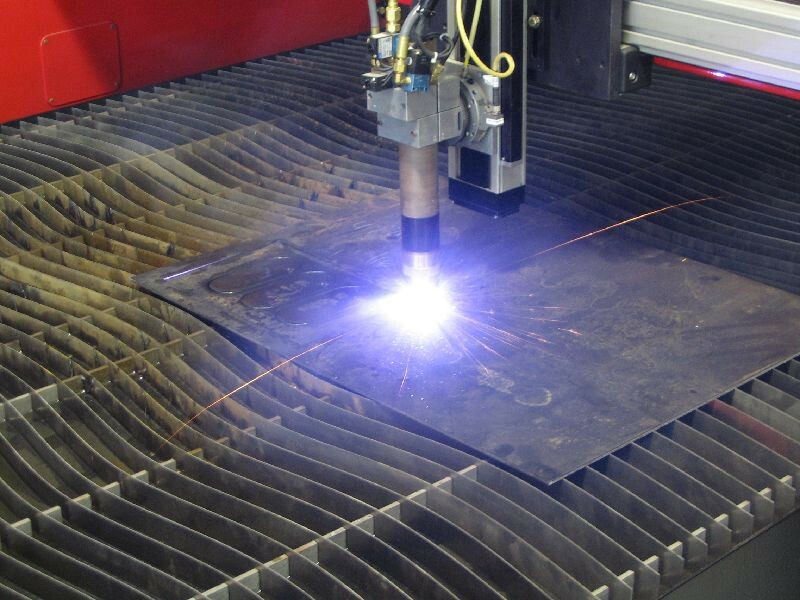 I love the plasma cutter and invent needs to use it for my projects. Blasting in the background, seeing me through to daylight… I give you, the Sensational Alex Harvey Band, Giddy Up a Ding Dong.